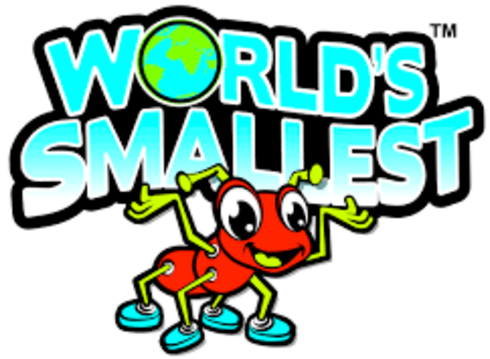 ThemeParkMama: World's Smallest Silly Putty, Hot Wheels and more! I think the 90's were the best time to grow up. I mean we had it made we had toys that stood up to anything you could throw at them, we used our imaginations to come up with games and more. 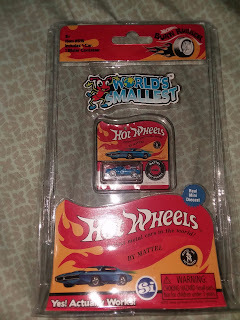 It is really exciting to see a lot of things from the late 80's and 90's coming back so my kids can enjoy them as well. Wow when this first came out it was the best thing ever. 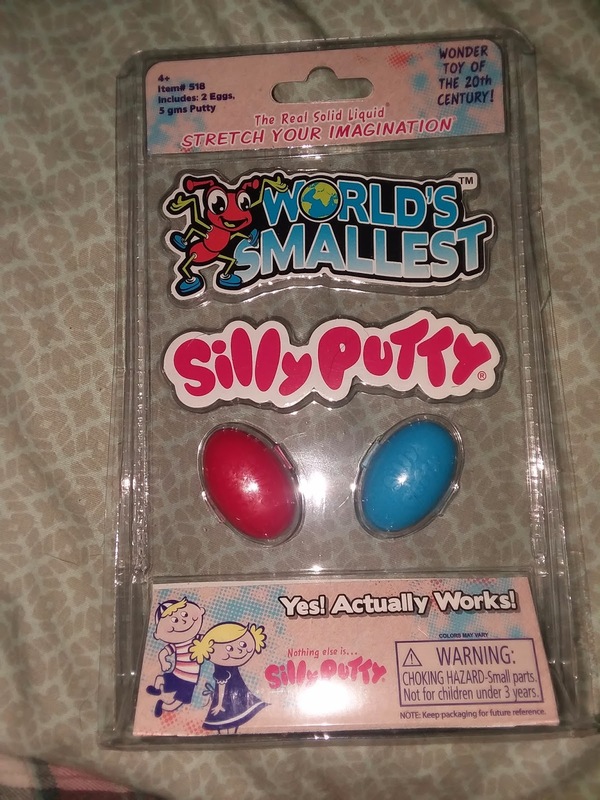 You could pull out your Silly Putty, smash it down on the Sunday Comics then pull it up slowly and make the comics stretch out or squish or whatever you wanted because their pictures would now be on your Silly Putty. Other issue was getting it stuck in yours or a friends hair ahhh so many funny haircuts. 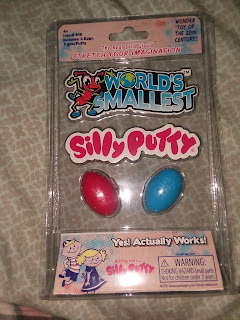 You can now enjoy the craziness in your pocket with the World's Smallest Silly Putty. It comes with 2 eggs and color of eggs very. 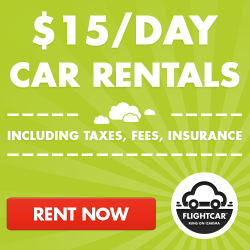 Are you ready for timeless adventures and limitless fun? Gumby is a powerful, widely recognized and global pop culture icon that enchants generation after generation. 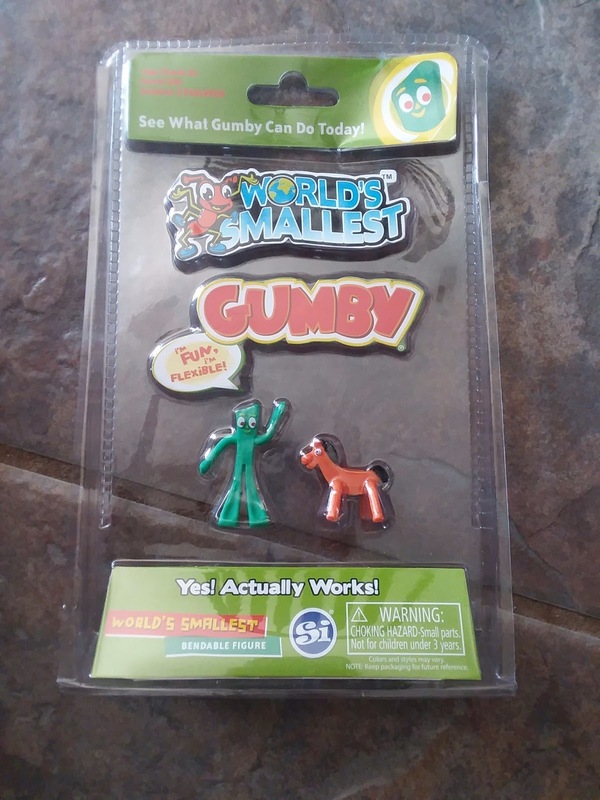 Bend Gumby in any way you deem possible and watch him return to his original shape! 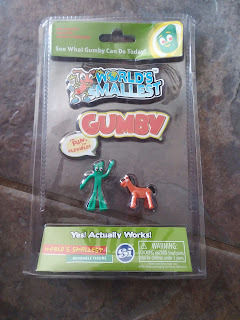 Each package includes Gumby and his trusty horse Pokey. Ages: 8+ Wow now this is a throwback, my youngest kids have no clue as to who Gumby is and yet I remember watching the show while growing up and eating breakfast. 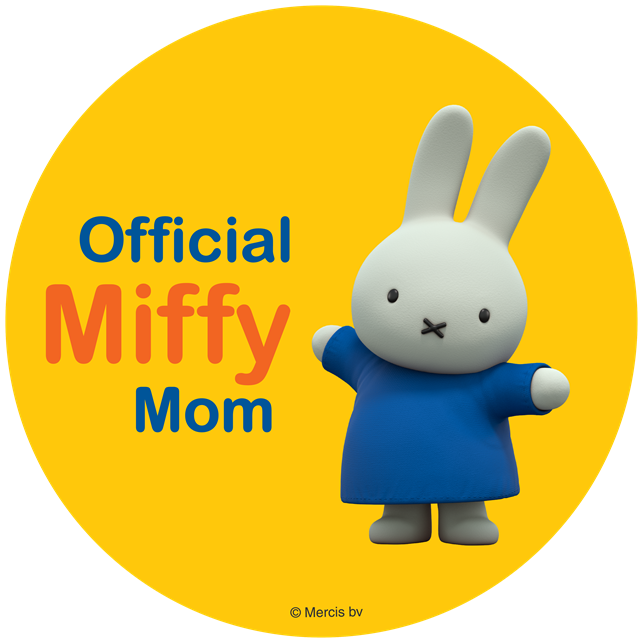 My kids have enjoyed watching and laughing at how different my childhood was from theirs. 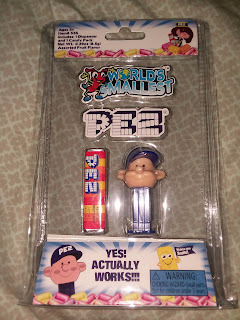 Yes Pez are still around today but they are much bigger and don't fit well in your pocket. 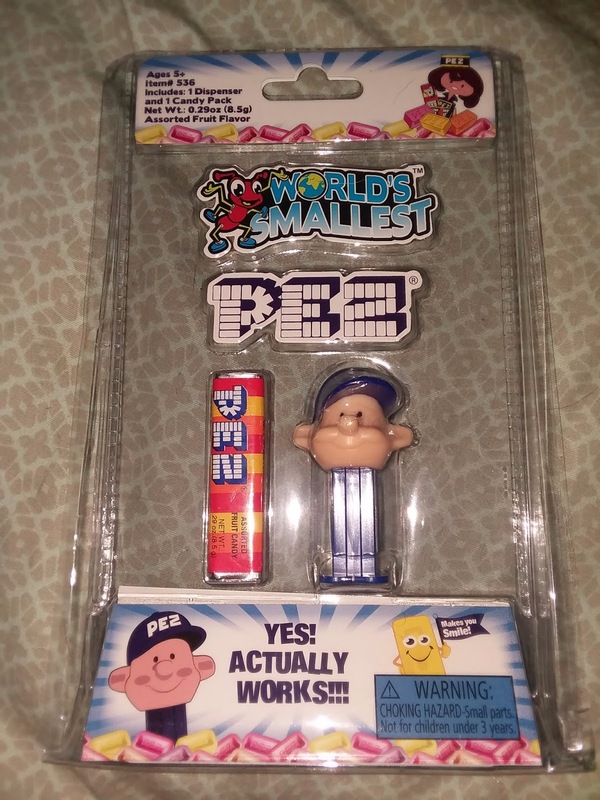 The World's Smallest Pez Dispenser Collectable, fits perfectly in your pocket. Comes in the 2 classics of Pez Boy and Peter Pez styles.